When was the last time you looked at the carpet in your office? The reality is that all carpet starts to show signs of wear and tear at some point. That said, there’s only so much that regular vacuuming can do. 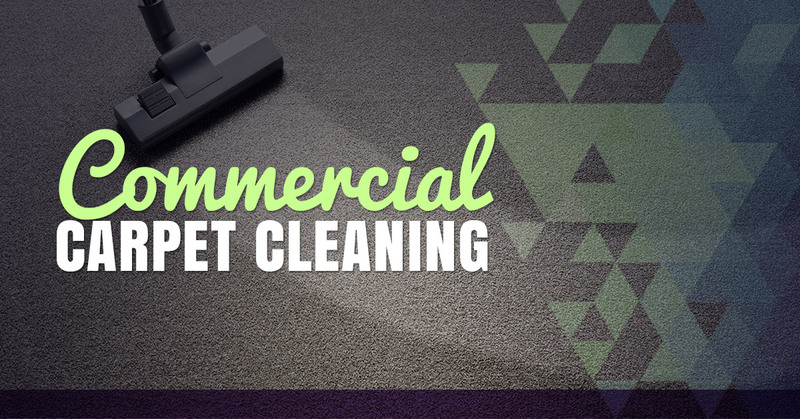 So if you really want to restore your carpet to a new and improved state, it’s imperative to get in touch with a commercial carpet cleaning service you can trust. We are proud to offer comprehensive, professional carpet cleaning services to businesses throughout the area. What makes us different is that we use the latest, state of the art carpet cleaning equipment and environmentally safe products. So even if the carpet in your office space is packed with nasty debris and dirt, we have a solution. Our team specializes in bringing dirty, smelly carpets back to life through the most innovative techniques. Rest assured that our equipment can easily pick up any foreign substances, such as dust, dirt, common allergens, pollutants, fleas, and dust mites. Regardless of the size of the office, we can transform your carpet back to its original state. A Step Above Cleaning Services uses truck mounted hot water extraction as the preferred method of carpet cleaning. The steam cleaning process begins as we pre-condition high traffic areas and heavily soiled areas. From there, we thoroughly scrub all areas to work in the solution and breakdown any soils. Our experts then rinse and deodorize your carpet with a superheated solution. It’s at this point where dirt and grime are eliminated. Simply put, our high-quality truck mount system provides a cleaning power that no other company can match. If you’re ready to make your office space more comfortable and attractive for customers and employees, it’s time to get in touch with A Step Above Cleaning Services. Call now to schedule your free quote.